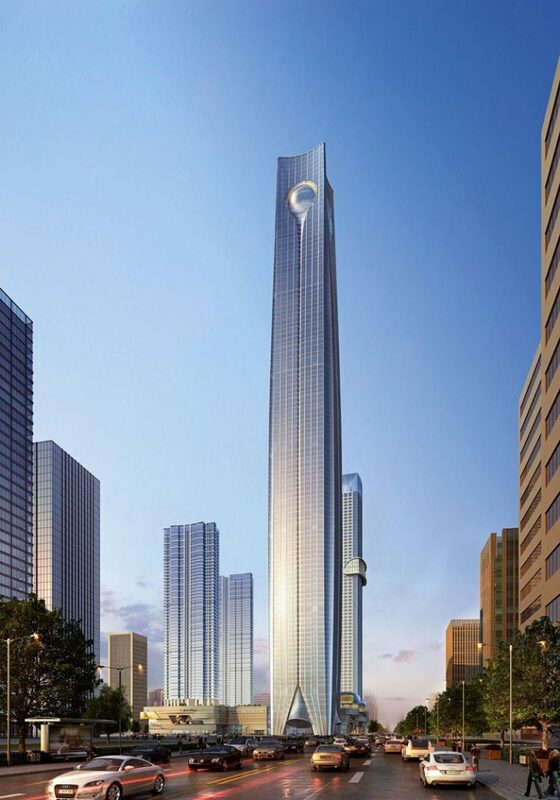 The development, with total investment estimated at over £1billion, consists of two towers of 565- and 328-metres high respectively, and will be the landmark of Shenyang, the largest city in northeast China. 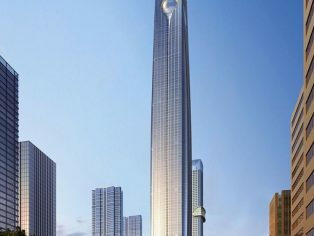 The 565-metre tower called the Pearl of the North will become the tallest building in Shenyang, and signals the continuing growth of the city. The 565-metre tower will contain 111 floors, accommodating class A offices and other amenities such as a luxury executive club on the top. The 328-metre tower will host 34 floors of office with a 320 room five star luxury hotel on top.